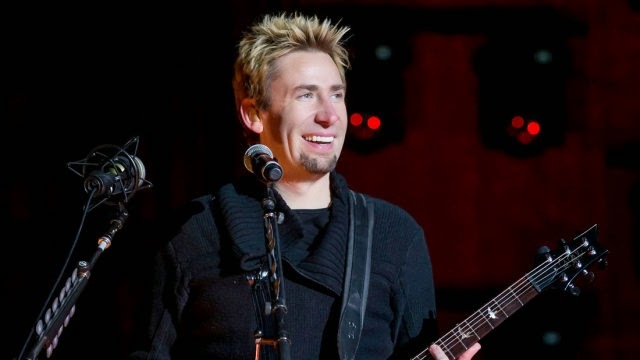 Chad Kroeger says to The Pulse Of Radio: "I love it. More controversy that surrounds either myself, my personal life, the band, whatever, I think it's hilarious." "All these critics, they're just tireless. They keep ragging on the band. If they had stopped writing all this stuff about us, there would be no controversy left in the band and we probably would have died out years ago. They don't know that they're still responsible for us being around today." He adds: "I hope the money goes to charity and not in this guy's pocket."